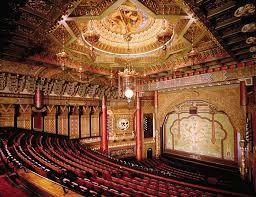 Unique in its Chinese-inspired design, this exquisite theater opened in 1926 as a venue for vaudeville and film. 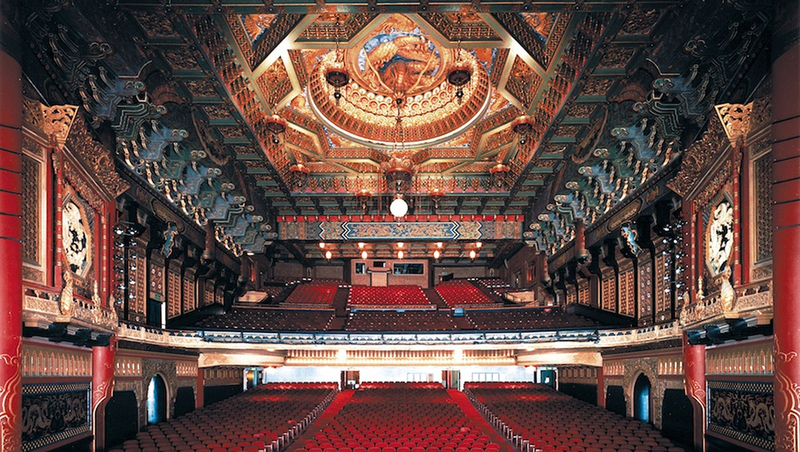 Today, under the leadership of Executive Producer and Artistic Director David Armstrong, Managing Director Bernadine C. Griffin and Producing Artistic Director Bill Berry, this non-profit theater company attracts an annual attendance of more than 300,000, including over 25,000 subscribers—one of the largest theater subscriptions in North America. 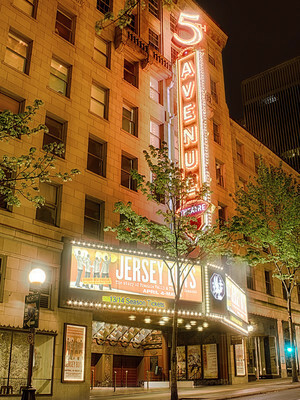 In addition to its main stage productions, The 5th Avenue Theatre is also committed to encouraging the next generation of theatergoers through its extensive educational outreach programs. 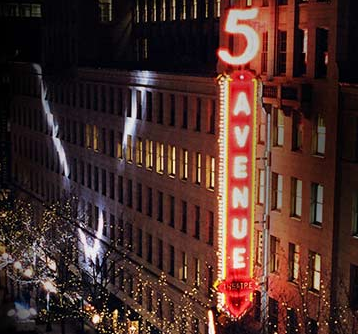 For more information about The 5th Avenue Theatre, its season and its programs, please visit www.5thavenue.org.